Our thoughts on Denmark after touring there in 2017. 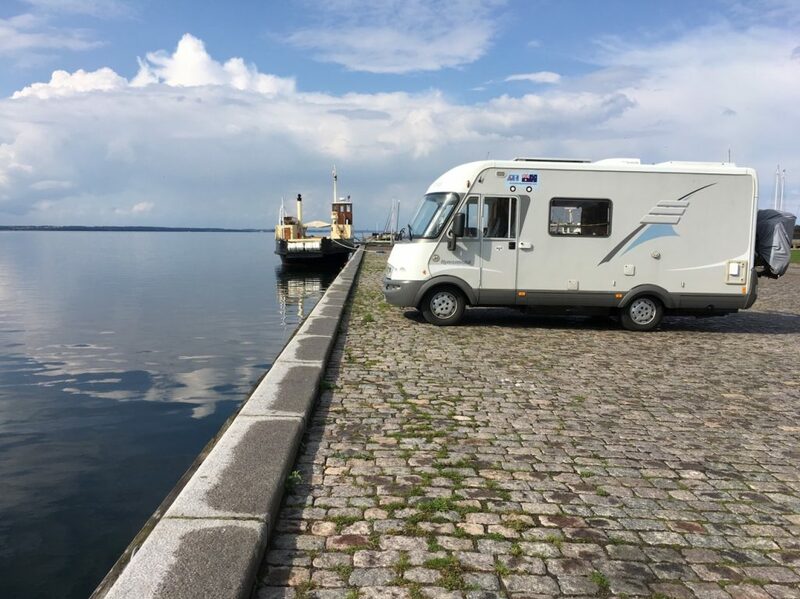 Strengths: Travelling north from Germany along the western coastline of Denmark we discovered Tonder and Jelling and already we liked Denmark. The countryside of north-western Denmark reminded us of Holland. 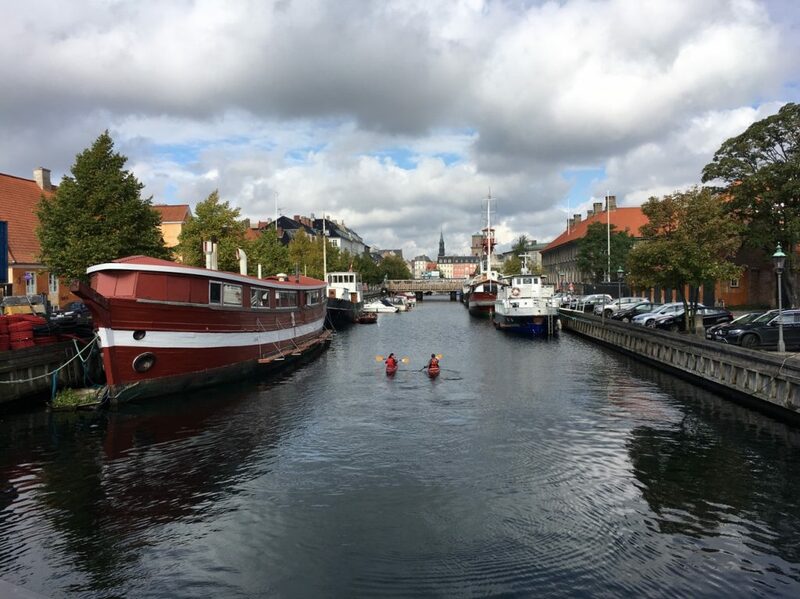 Copenhagen is a highlight as you would expect so you’ll need a few days. Mind you finding an overnight stop close to the city is not easy. Making our way south through the linked islands for the Rostock ferry we discovered several interesting towns. Weaknesses: Researching Denmark indicates there are not many stellplatz once your off the main tourist routes. Campsites are relatively easy to find, but there our last resort. Anecdotally it appears wild camping is discouraged. Opportunities: Denmark sets itself apart from it’s German neighbour in both culture and architecture. Having found limited places to stay we used farm stays a few time and can definitely recommend them as a cheaper option than some campsite. Threats: Nothing jumps out other than the proliferation of speed cameras.